On Friday, April 26th, eight boats from Shoreline Yacht Club joined approximately 200 additional boats from other clubs to make the annual race from Newport Beach, CA to Ensenada, Mexico. 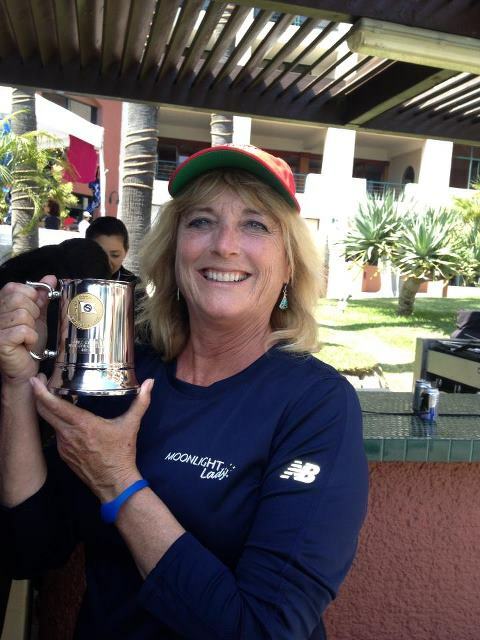 Congratulations to Owen Provence and her all female crew on Moonlight Lady for taking fourth in the Cruz - Gen B Class - great job in bringing home the hardware for SYC, especially in your first N2E race! You have set a pretty high bar for 2014. Congratulations to Dennis Ponsor and his crew on Airwaves for having the fastest corrected time for a Shoreline boat. Look for his name on the perpetual trophy that sits above the fireplace in the SYC Burgee Bar.